​The third cohort, Makaniholopā of the Wahi Kupuna Internship Program was held in the ahupua‘a of Ka‘ūpūlehu in North Kona on Hawai‘i Island. 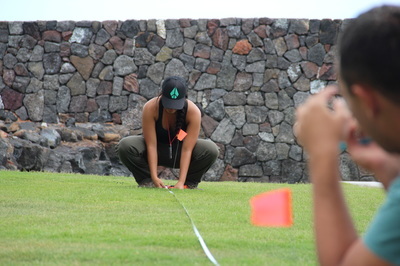 This year's interns were offered a unique opportunity to work in the various regions of the ahupua‘a, starting at the coast of Kalaemanō, followed by the Ka‘ūpūlehu Dryland Forest and ending at the summit of Hualālai. The program partnered with Ku‘ulei Keakealani at the Kalaemanō Interpretive Center as well the ‘ohana at Ho‘ōla Ka Makana‘ā at Ka‘ūpūlehu. Through these collaborations, the interns had the opportunity to assist with collections management, archaeological field and research methods, Hawaiian protocols and ceremonies and much more. 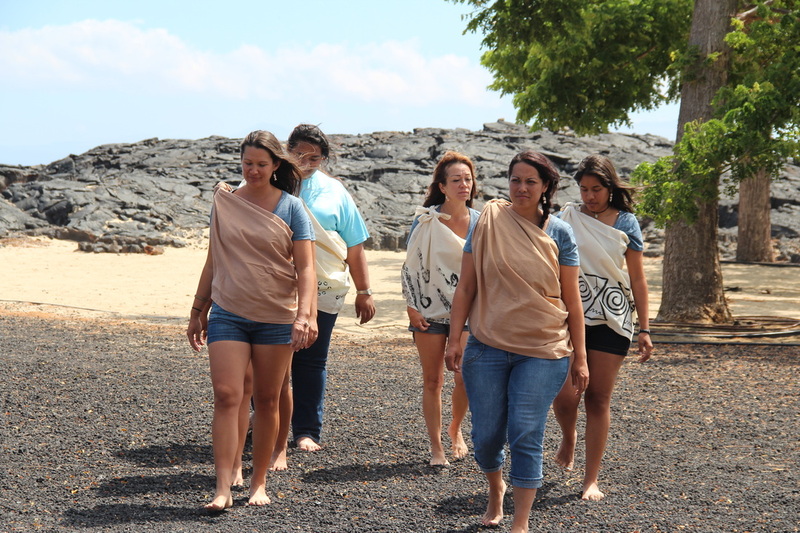 Their hard work culminated in their community hō‘ike which was held at the end of the five-week program as well as a presentation at the annual Society for Hawaiian Archaeology conference. 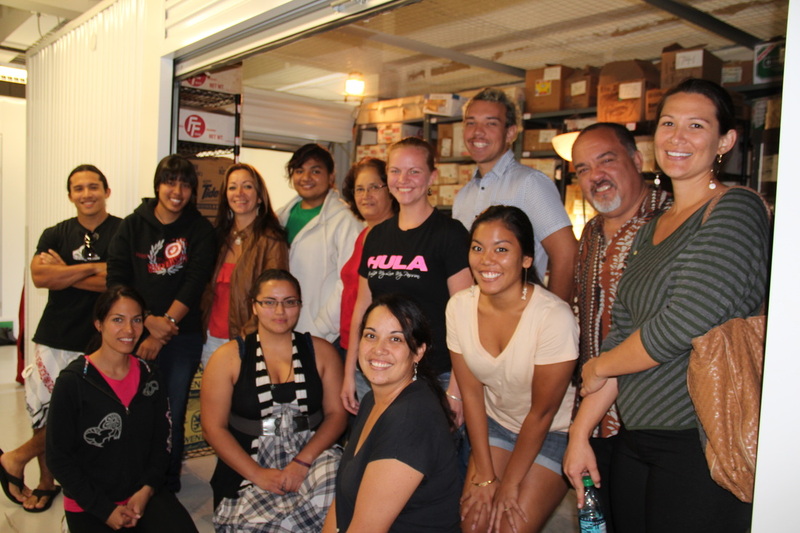 "Every time any of our community participants came along with us or talked with us, I learned something new that was not only applicable to the history of the area that we were in, but to my own life as well. 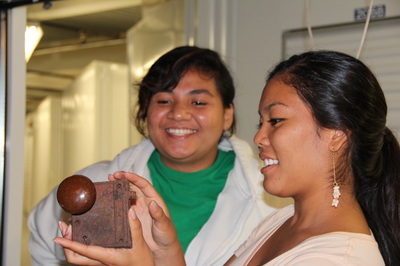 It was such a great experience being able to hear their stories being told live rather than having to read it in a report or book."